California Proposition 58 provides California property owners with the ability to transfer real estate and a low property tax base between a parent and child. There are requirements to qualify for the benefits of Prop 58 and limitations to the benefits granted. 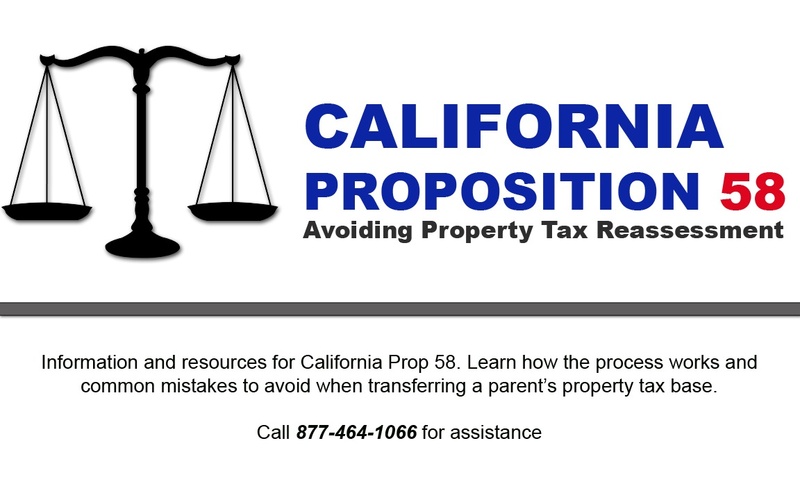 Thanks to the assistance of Michael Wyatt who worked in the Orange County Tax Assessors office for nearly 25 years, we have compiled a list of some of the most common mistakes made when filing for an exclusion from property value reassessment and misconceptions about how California’s Proposition 58’s Parent to Child Transfer works. The following information is not legal advice. Every situation is different and we highly recommend that you contact an attorney or property tax consultant before taking any action. 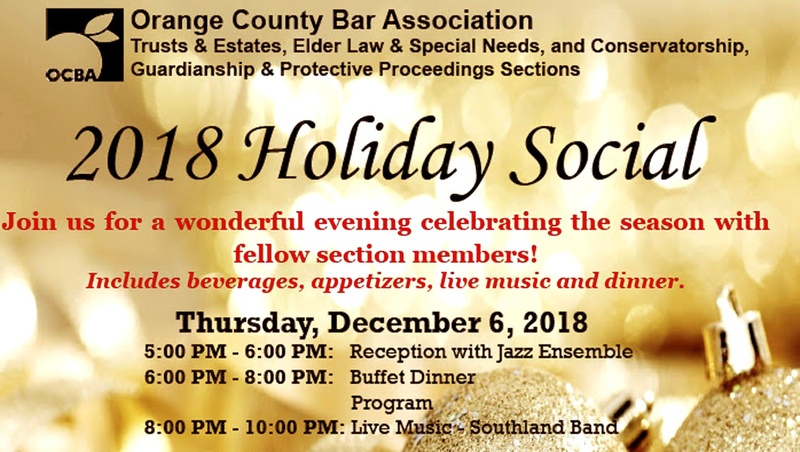 If you require assistance, please call us at 877-484-1066 and we can place you in contact with a qualified party to help you. 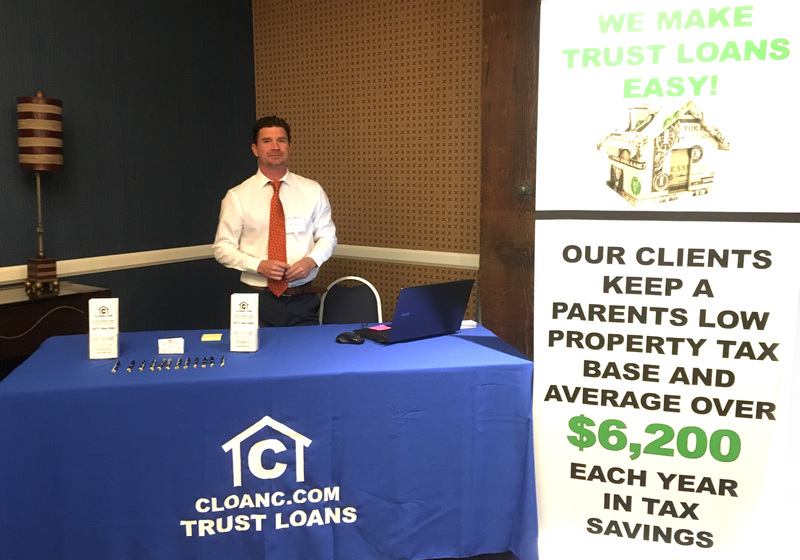 Commercial Loan Corporation is one of only a few California lenders in existence that provides loans and mortgages to trusts and estates. These trust loans allow for a Proposition 58 parent to child transfer to be granted by providing the cash needed for the trust to make an equal distribution to all beneficiaries. 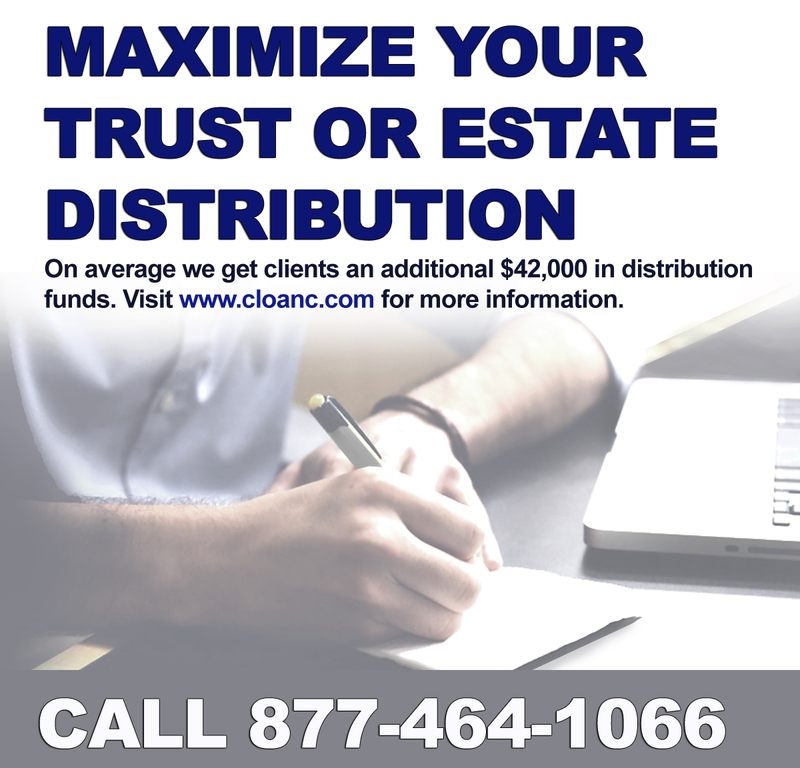 If you would like more information on our trust and estate loan programs, please call us at 877-464-1066 and we can answer any questions you may have and also provide you with a free Trust Loan Benefit Proposal. 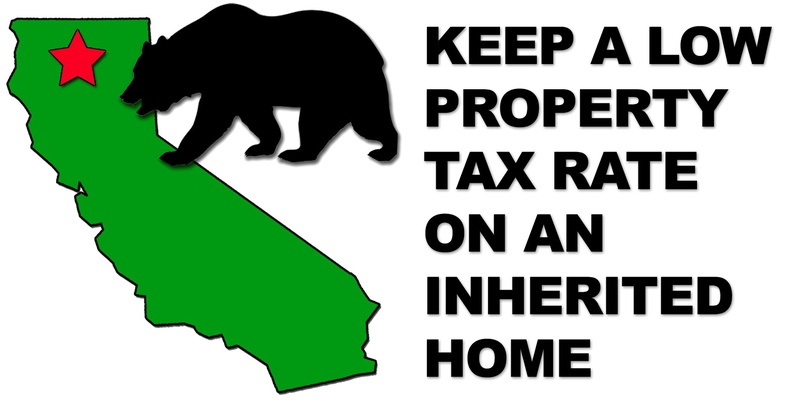 The proposal will calculate how much you may be able to save by taking advantage of the California Proposition 58 Parent to Child Exclusion for Property Tax Reassessment. Filing for a Proposition 58 exclusion from property reassessment is time sensitive and may be an urgent matter. You have three years; or six months from a Supplemental Notice of Assessment or Escape Assessment. If you have exceeded this time frame you may still be able to petition for your benefits. Exceeding the $1 million limit can trigger a tax reassessment on a property. The million dollar limit is associated with the transferor and not with the property. 3. A parent owns a home. He or She creates an LLC in which the parent and his/her two children equally own 33.33% of the LLC. He or She then transfers the real property to the LLC. The California Board of Equalization has very specific requirements for how the transfer of real estate must occur and the order it must occur in if a parent to child exclusion is to be granted. In this situation the parent must first add the children on to title and then apply for the parent to child exclusion prior to placing the home into the LLC. Before proceeding with a property transfer it is recommended that you contact a Property Tax Consultant such as Michael Wyatt if you have any questions or concerns regarding your Proposition 58 Parent to Child transfer eligibility and to make sure that it is not jeopardized. 4. Filing a claim where the transferred property will be assessed at its current market value where its market value had fallen below the transferor’s original Proposition 13 factored base year value. It is very rare in California, but in some extreme situations of declining property value, it may not be of benefit to file for an exclusion from property reassessment. Call us at 877-464-1066 and we can help you determine if filing for your Property 58 exclusion or taking out a trust loan is beneficial for you and how much you may be eligible to save in property taxes. 5. A person over 55 sells his/her long-time original residence to his child. He/she first applies for and is granted the Parent-Child Exclusion. He/she then buys a replacement residence and applies to transfer the base year value under Proposition 60 to his or her replacement property. After transferring an interest in the property to the child, the parent is no longer eligible to qualify for the California Proposition 60 benefit. California Proposition 60 requires that the original residence must be “sold” to qualify. By previously qualifying for the Prop. 58, the property is viewed as a transfer and not as a sale of the original residence. 6. A person owns several low-value small condominiums. He or she also owns several high-value apartment complexes. He or she transfers these condominiums to a child and applies for and is granted the Parent-Child Exclusion, thereby reducing the $1 million limit for the apartment complexes. California Proposition 58 limits how much real estate can be transferred from a parent to child while still avoiding reassessment. In a complicated situation where several pieces of real estate are involved with multiple child beneficiaries; it may make sense to consult a property tax consultant. Doing so may help you maximize the benefit received from a parent to child transfer while adhering to the Proposition 58 transfer limits. 7. Two parents own real estate through the medium of their trust. The father dies in 1995. The mother dies in November 2017. The successor trustee files the Parent-Child Exclusion claim, and only reports the mother’s $1 million. The trustee forgets to also include and report the father’s $1 million, to get a total of $2 million. California Proposition 58 permits each parent with property ownership to transfer $1 million in property value, allowing their child beneficiary to avoid property tax reassessment. 8. A trust agreement specifies that after a mother passes away, her trust shares are to be distributed equally to her three children, A, B, and C. The children decide that A is to get the real property, and B & C wish to get cash, but the trust does not have equal portions of real estate and cash for each child. The children contact a conventional institutional lender. The loan officer says they don’t lend to a trust. The loan officer advises the family to first take the real property out of the trust. The lender will then loan money to A so that B & C can receive cash. Once the property is taken out of the trust, the distribution has been made with out an equal distribution occurring and child A will only be eligible for a 33% exclusion. In order to get the full exclusion, a 3rd party loan must be made directly to the trust with no personal guarantee from a beneficiary. Once the trust has received the funds from the loan, an equal distribution of equity in the real estate to child A and cash to child B & C can be made allowing for a 100% exclusion. 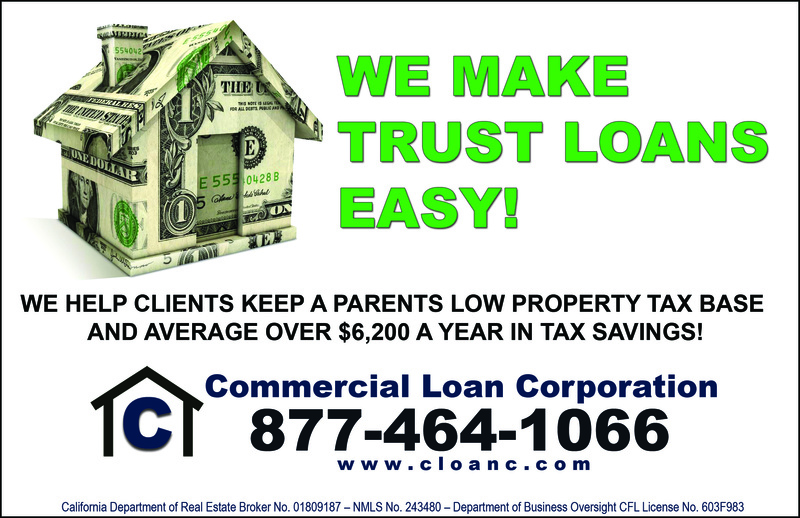 Commercial Loan Corporation is one of just a few California lenders that will lend directly to a trust with no personal guarantee from a beneficiary, allowing a child inheriting a property to qualify fro a Proposition 58 exclusion from reassessment and keeping a parents low Proposition 13 property tax base. 9. Sending an incomplete request package to the Assessor, delaying the granting of Parent-Child benefit. Depending on the complexity of the trust or estate, the County may require a variety of supporting documentation in order to grant a Proposition 58 parent to child transfer property tax exclusion for reassessment. If the submitted package is incomplete or not filed correctly, the request will be rejected. We advise that you contact a California Property Tax Consultant such as Michael Wyatt or an Attorney if you are unsure if you are filing the request properly. Call us at 877-464-1066 and we can put you in contact with a qualified attorney or property tax consultant to assist you. 10. Failing to included subsequent amendments and restatements along with a copy of the trust when submitting your request for a California Proposition 58 parent to child transfer exclusion. When submitting trust documentation to the County, it is important to include the entire set of trust documents. Not including any existing amendments or restatements may result in a rejection of the request. 11. Not including a copy of death certificate for one of children/heirs listed in the trust agreement who has passed away prior to distribution. When submitting documentation to the County for an exclusion from reassessment, it is important to include supporting documents as well. The County will require evidence to support the claims made in the request form. Some of these documents may include death certificates, evidence of a third party loan and trust documentation. If you have any questions or require assistance, please call us at 877-464-1066 and we will do our best to assist you!